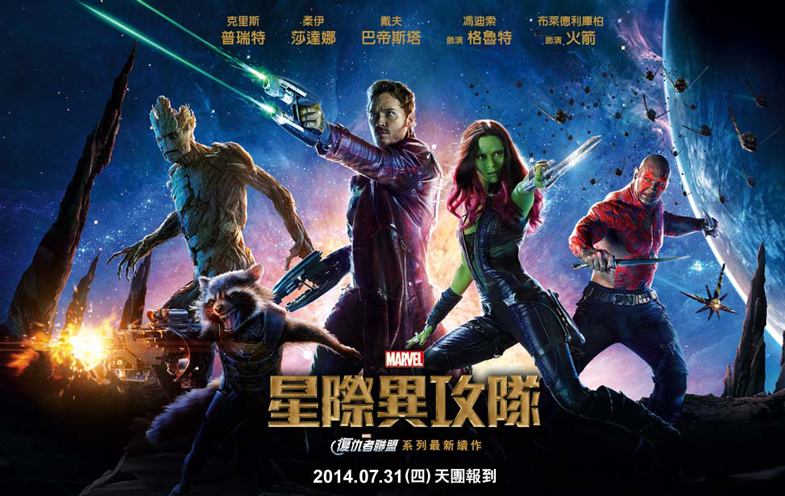 Even the Director of Guardians of the Galaxy has coined my English translation!!! 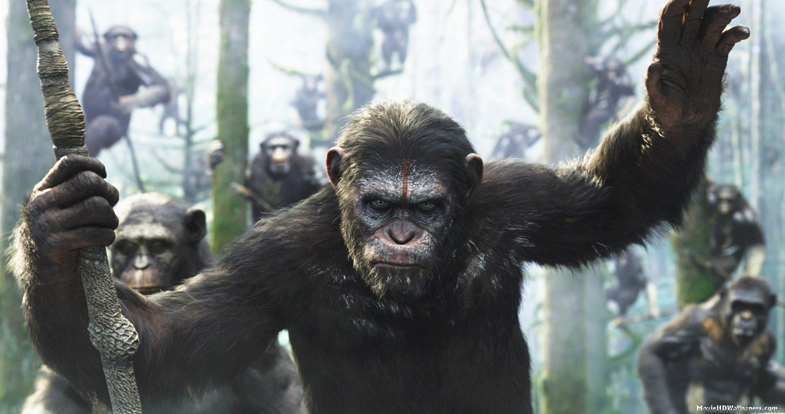 Two weeks ago we went to see Dawn of the Planet of the Apes, (2014). It’s a pretty confusing name, especially since the predecessor was called “Rise of the Planet of the Apes.” They definitely have too many “of the” in the titles. What will the third one be called? Rise of the Dawn of the Planet of the Apes! ?